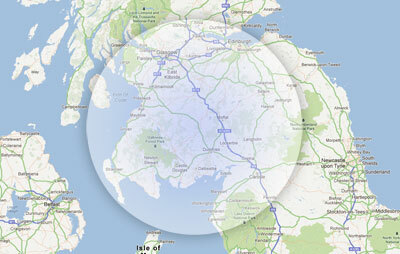 We are a professional courier service situated in South West of Scotland. Covering Dumfries and Galloway, Carlisle area and all outlying areas, we can cater to your needs and strive to deliver first class service. We offer a same day service and multiple services to accommodate to every ones needs from local pick-ups to contract work. 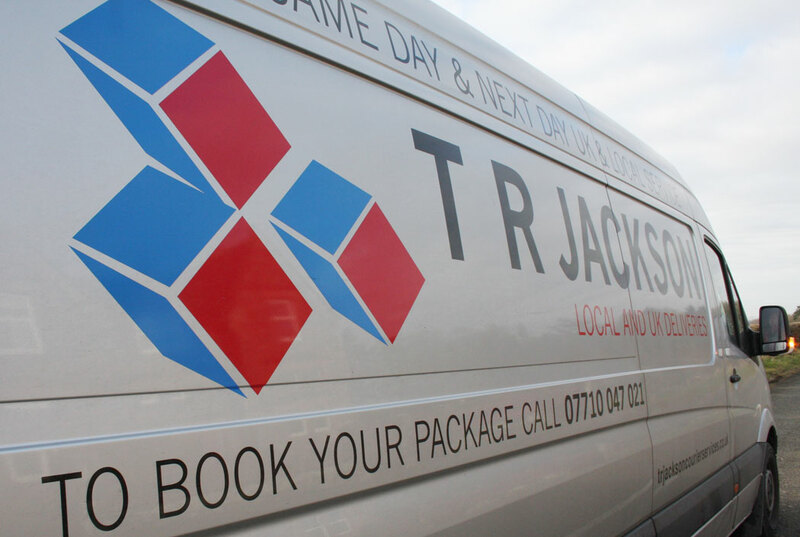 TR Jacksons service is the best in the region, giving you door to door delivery and the ability to track your parcel as it travels. Whether you are sending parcels or documents locally or nationwide, we ensure they will arrive safely and on time, so call today or fill in the quick contact form to arrange a delivery. South West of Scotland coverage.